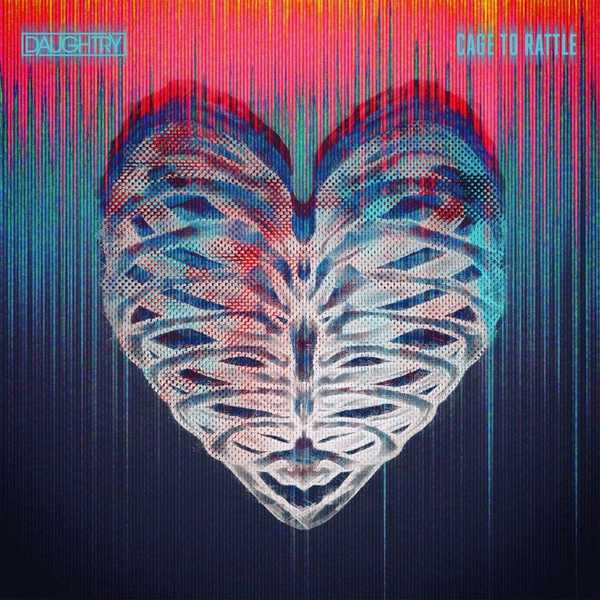 Today, GRAMMY® Award-nominated chart-topping rock band Daughtry unveil their anxiously awaited fifth full-length album, Cage To Rattle [19 Recordings/RCA Records], in stores and at all digital retailers. Additionally, the group releases a performance video of their current single, “Deep End” (watch here). Cage To Rattle sees Daughtry once again firing on all cylinders. Produced by Jacquire King [Kings Of Leon, Tom Waits, Norah Jones] in Nashville, the album echoes the relentless energy and uncontainable spirit of the group’s most definitive anthems, while advancing boldly into new territory. Whether it’s the bluesy stomp and snap of “Backbone” or the sweeping piano of latest single “Deep End,” the album evinces evolution across the board for the musicians. Am SUPER EXCITED...Seeing DAUGHTRY "TONIGHT" in Sioux City! My 5th time seeing...NOTHING BUT LOVE since American Idol debut! I would love to hear him do his rendition of Johnny Cash again some day! Just Incredible. Never too old to know and love a great musician. I’m hearing lots of hard work, Blood Sweat and Tears on this album. It’s very personal. Great job guys!! Oh and Deanna!! So happy to hear ‘As You Are’ written by Chris & Deanna. I’m still trying to decide on a favorite. I think it’s going to take awhile!! Absolutely love the new album! It was worth the wait!! Deidre, did you pay for UPS 2nd day? Check your invoice on your dashboard, it explains all the shipping options they offered. My account was charged for the pre-order cd, but it was not in my mailbox today???? Keeping it simple - a masterpiece! Can’t stop listening to it! Certainly worth the wait. Daughtry never disappoints, with music that touches your soul. Thank you for sharing your talent. Daughtry has done it again! I love how these guys continue to push the envelope with their sound! Great, great album! Can't wait to see these guys live with my kids! this Record is insane! what an Killer Album! worth to wait 5 years! every Song is amazing!